Originally posted May 25th 2016 on Medium. Single mothers in the developing world often struggle to find work that allows them to both make a living and spend time with their children. When women are unable to pursue education or build sustainable careers, it can affect entire communities as well as individual families. CataRanita, based in Cozumel, Mexico, is a social enterprise specializing in ethically sourced jewelry that reflects Mexican culture and fashion trends. 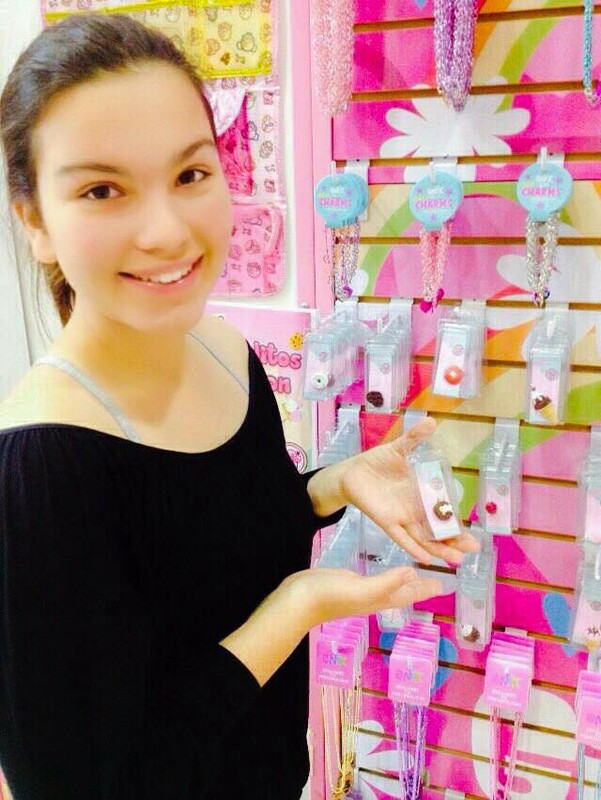 CataRanita employs and empowers single mothers through the production and sale of the jewelry. 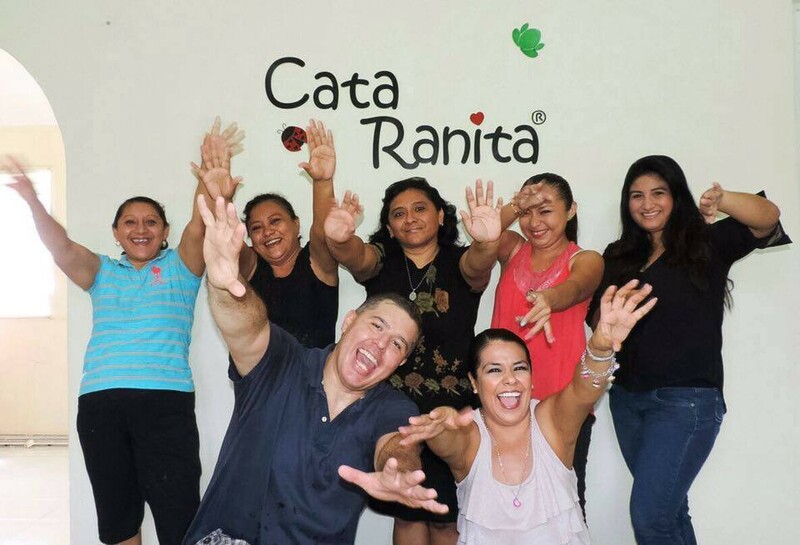 Founded in 2012, CataRanita provides a supportive work environment, a dependable salary, and flexible work hours. Working no more than four hours a day, the CataRanita women have time to spend with their children or continue their education. They are paid a flat salary plus a bonus depending on how many pieces they produce and sell. CataRanita began as a hobby for founders Rene and Lili Loza, who made jewelry pieces and marketed them to family and friends on Facebook. Wanting to combine his lifelong love of the arts with fulfillment of a social mission, CEO and Creative Director Rene decided to turn CataRanita into a social enterprise. Rene’s father died when he was 4 years old, leaving his mother to raise him alone. Based on this personal connection and the recognition that Cozumel lacks good working options for single mothers, Rene decided to focus on providing opportunities to single mothers in the area. Initially, CataRanita employed women just to help distribute and sell jewelry: buying pieces at cost, selling them within their network of friends, and keeping the profit. But when the volume of orders increased, Rene and Lili decided to hire women to produce as well as sell jewelry. They started by training four workers to work together in an assembly-line fashion to produce as many pieces as possible. When orders increased again, CataRanita hired and trained 12 more women to create jewelry. Still, Rene and Lili struggled to scale CataRanita’s impact, and to overcome the unique logistical challenges of operating on the island of Cozumel, while keeping costs down. In 2015 Rene and Lili were accepted to the POSiBLE GSBI® Boost program, adapted from Global Social Benefit Institute (GSBI) curriculum developed atMiller Center for Social Entrepreneurship and made possible through the support of eBay Foundation. The GSBI Boost program gave Rene and Lili the structure to create a strategic growth plan. They were able to see the gaps in the CataRanita business plan, evaluate different financial models, and establish milestones to help track CataRanita’s progress. POSiBLE also provided valuable exposure for CataRanita and helped Rene and Lili network and connect with distributors. To combat CataRanita’s logistical challenges, Rene and Lili devised a plan to establish “chapters” of CataRanita in different cities, starting in Mexico and later expanding to Central America. These micro distributors and producers will allow CataRanita to attain maximum reach while keeping costs low. Since the GSBI Boost program, Rene and Lili have secured funding for operational growth; established additional distributor contracts; connected with potential funders through POSiBLE; and begun working with a bank that has resources aimed specifically at social enterprises. CataRanita ended 2015 with $65,000 in sales. Rene’s goal is to reach $200,000 in sales by the end of 2016. Long term, Rene wants to create a CataRanita foundation to work for the greater community in Mexico. This foundation would provide education and professional training as well as other resources to single mothers in the community.